One of the most amazing weddings I ever shot was inspired by music, styled and themed like a festival. So some amazing artists and I got together to create our own festival inspired wedding design. We started with one of my favorite artists, Dave Matthews Band and their ‘You & Me’ – a romantic song that many couples have been choosing as the first dance at their wedding. Each wedding detail and decor element was carefully selected, drawing from the illustrative design of the album cover. It has a muted and dreamy feel with the energy of mardi gras, music and symbolism that infused the design of the shoot with all the awesomeness a festival full of love has to offer. 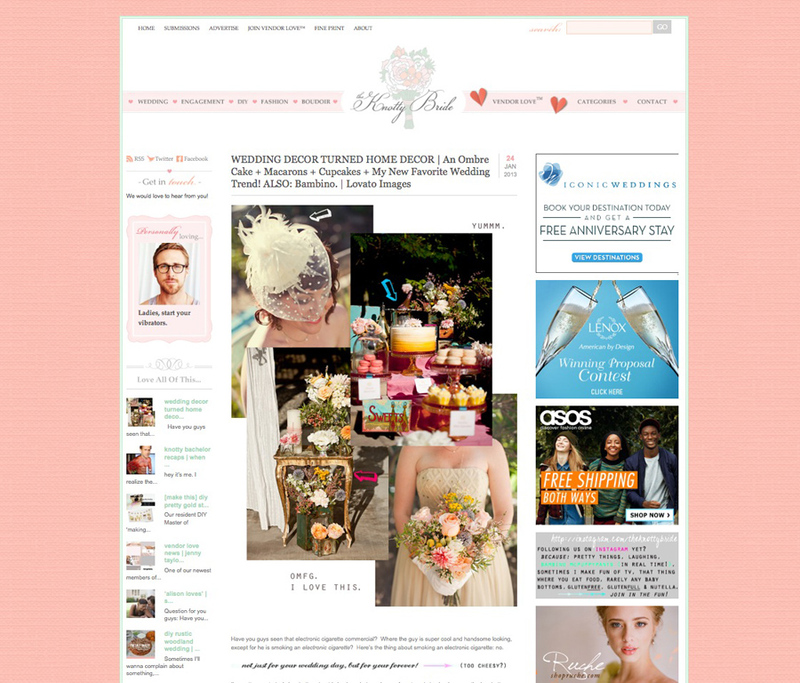 This You and Me music festival inspired wedding design is featured on The Knotty Bride. Check it out, then check back here soon to see my favorite images from the shoot!